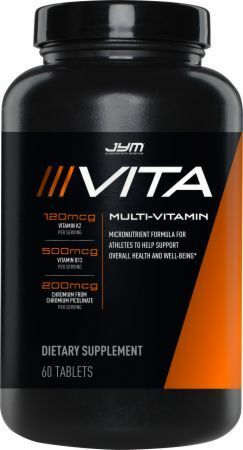 Jim Stoppani is the latest in a long line of fitness celebrities to venture into the supplement game with his own branded line of products, choosing the name JYM Supplement Science. If you follow any of the big fitness magazines or read the various supplement blogs, you’ve probably heard of Stoppani. He holds a doctorate in exercise physiology, a minor in biochemistry, and has been in the industry for a long time writing articles and books on nutrition and exercise. 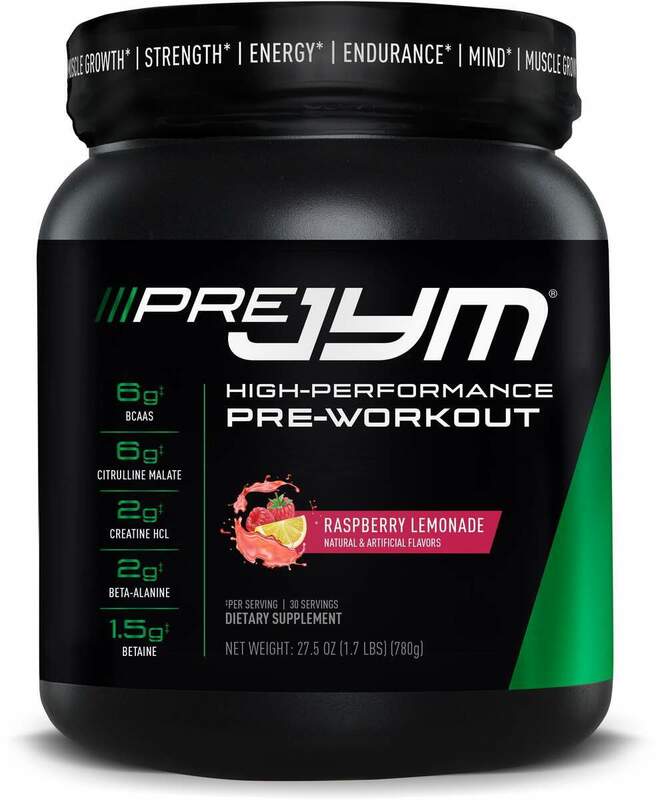 His first product is a cool new pre-workout aptly named Pre-JYM, but it has since been followed up by Post-JYM and Shred JYM in 2014. Sign up for future JYM news! 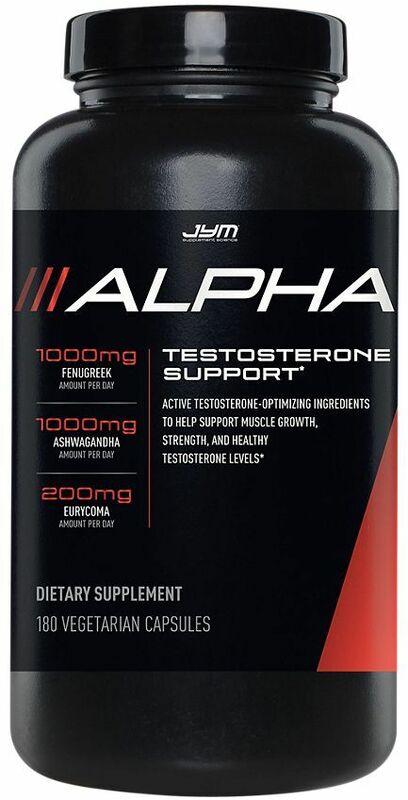 Click the button below to sign up for future JYM news, deals, coupons, and reviews! 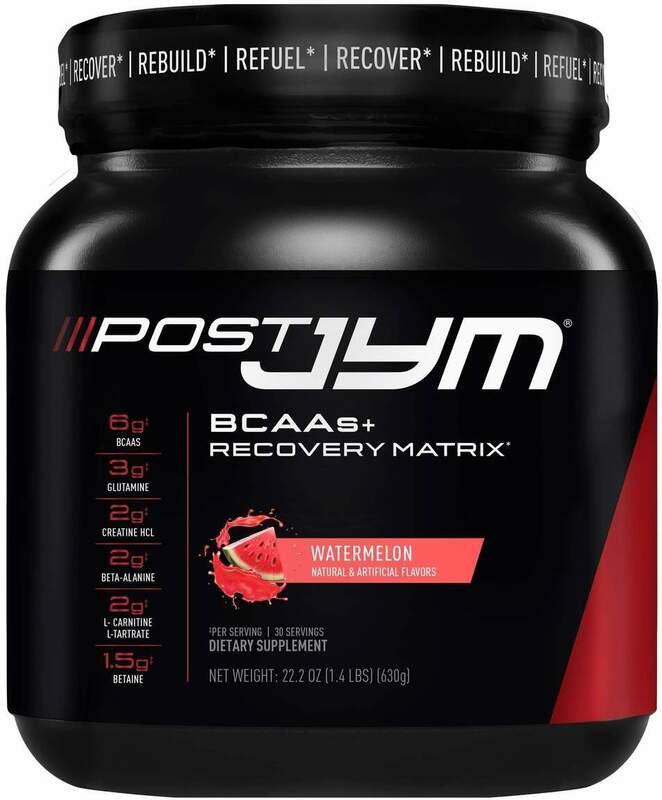 Sign up for future JYM deals and coupons! 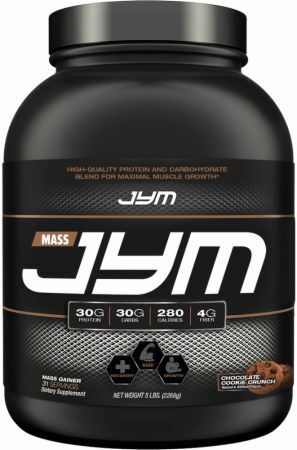 Click the button below to sign up for future JYM deals, news, and coupons! Subscribe for more JYM news and alerts! 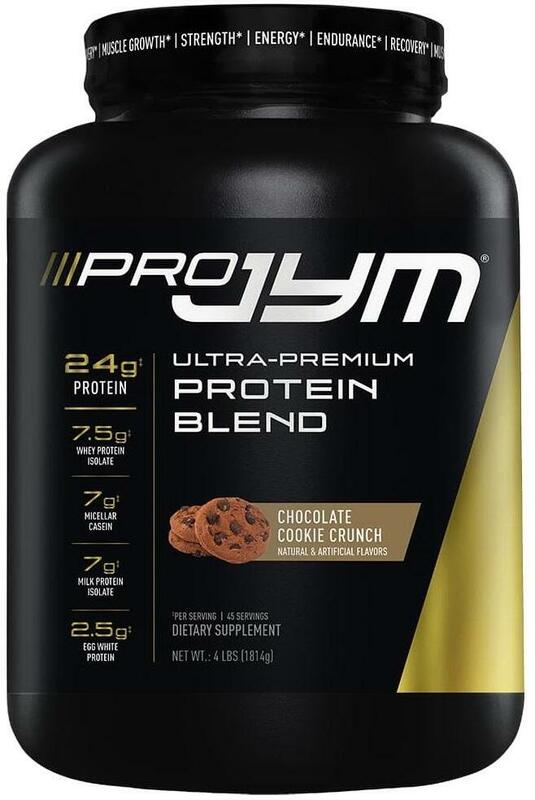 Subscribe to PricePlow on YouTube or click the button below to sign up for our latest JYM news and reviews! May 14, 2016Jim Stoppani Scandal: Censoring Inconvenient Truths? $57.08 This is a Buy 1 Get 1 FREE offer! $56.98 This is a Buy 1 Get 1 FREE offer! The Alpha of OMEGA 3's! $34.87 This is a Buy 1 Get 1 FREE offer! 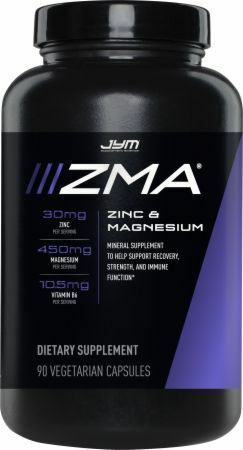 Precisely Dosed ZMA With Enhanced Bioavailability!